Buying your first Triangle area home can be such an exciting and liberating event in your life! 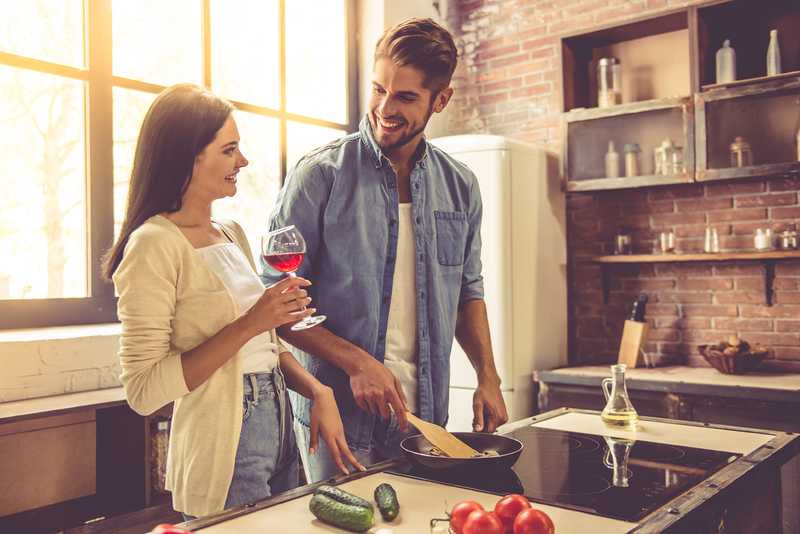 As your Triangle First-Time Home Buyer Specialist, we’re here to help guide you every step of the way from getting qualified for a loan to making an offer all the way to closing on your first Triangle home. It is our job to make sure buying your first Triangle home is a memorable one. With The Jim Allen Group, we will help you avoid making costly mistakes, so you will be confident in your first real estate investment! In this section, you will read articles just for the first-time buyer, like Why You Need a Realtor and what’s involved in the home buying process. That’s why we included the Home Buyer Flow Chart, so you will have an easy to use guide outlining of every critical step in the process. When you’re ready to begin searching for your dream home, you’ll find the most comprehensive online listings property search tool in the Triangle MLS. This section of the site is dedicated completely to your first-time buying needs. The Jim Allen Group is here to help you obtain a piece of the American Dream of Home Ownership! Remember, as a first-time home buyer, you will need a specially trained and experienced Realtor who will represent your best interest. As your Realtor partners, The Jim Allen Group possesses vast market experience and services cost you nothing! When sellers list their home with a listing agent, sellers agree to pay a commission to both the listing agent AND the buyer’s agent. It is extremely rare that a seller not agrees to pay a buyer’s agent a commission.